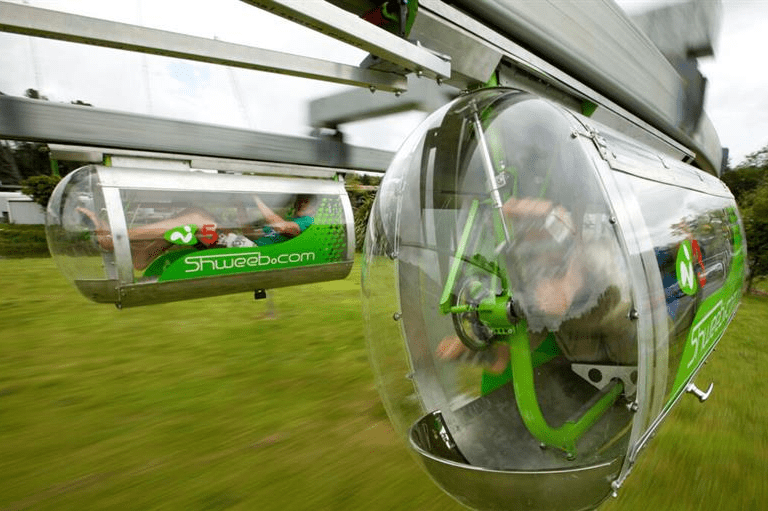 One of Rotorua and New Zealand's most talked about and frequented nature tourism experience on offer is a 3 hour eco adventure zip line (flying fox). 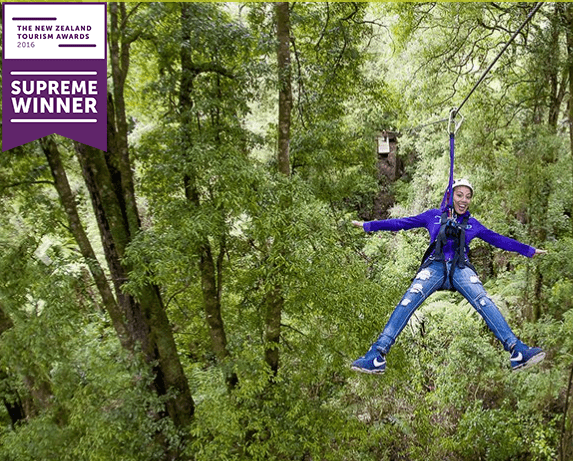 Ranked #1 adventure activity in the North Island on Trip Advisor, Rotorua Canopy Tours takes you through the evergreen native forest of the Mamaku Plateau which is just a few minutes' drive from Rotorua. This must-do tour features a 1.2km network of ziplines, walking trails, suspended bridges and treetop platforms. You will get to see rare bird species as well as centuries old trees and monster ferns. Along the way your guides will bring the forest to life and provide you with an education about its history, its inhabitants and the conservational challenges faced in creating Canopy Tours. 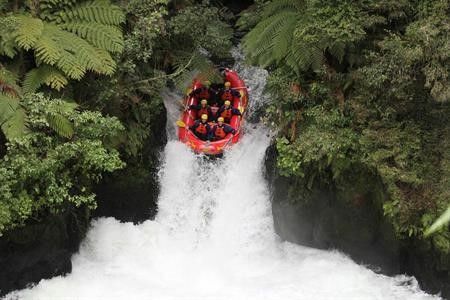 Experience up to six of New Zealand's most iconic adventure activities at unbelievable value. There is something for everyone including Bungy Jumping - NZ's best value jump, the Swoop - NZ's favourite sky swing, Agrojet - NZ's jet sprint experience, Freefall Xtreme - NZ's ONE and ONLY wind tunnel and the WORLDS ONLY Shweeb, the human powered monorail racetrack, and lastly the new and exciting bike Freestyle Airbag - New Zealand only dedicated bike airbag for all biking abilities. New Zealand to be awarded the Qualmark Enviro Gold Award!